Robert did several photographs of the hugely successful Australian folk-pop group The Seekers, including the cover shots for the LP Seekers Seen in Green ( 1967); his Seekers photos were also used for the archival CD Live at the Talk of the Town and The Seekers Complete boxed set. In March 1967, The Seekers returned to Australia for a homecoming tour, which included a performance at the Sidney Myer Music Bowl in Melbourne, attended by an estimated audience of 200,000.Guinness Book of World Records (1968) listed it as the greatest attendance at a concert in the Southern Hemisphere. Melburnians were celebrating the annual Moomba Festival, a free community festival, and many thousands were enjoying other attractions but are included in the crowd estimate. The Seekers were accompanied during their 20-minute set by the Melbourne Symphony Orchestra, conducted by Hector Crawford. 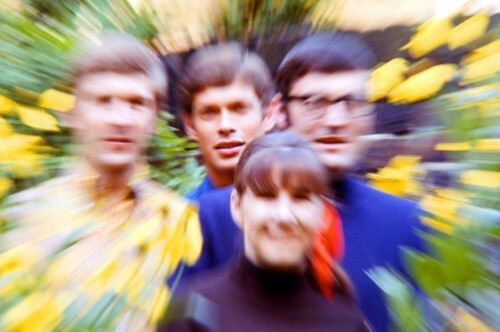 Film of their appearance was incorporated into their 1967 Australian television special The Seekers Down Under, which was screened on Channel 7 and drew a then record audience of over 6 million. It was also screened in the UK on BBC1 on 24 June 1968, and repeated on 27 December 1968. In January 1968, on Australia Day, in recognition of its achievements, the group was named joint Australians of the Year – the only group to have this honour bestowed upon it. They personally accepted their awards from John Gorton, the Prime Minister of Australia, during their tour. During this visit, the group filmed another TV special, The World of the Seekers, which was screened in cinemas before being screened nationally on Channel 9 to high ratings and is in the Top 10 most watched TV shows of the 20th century in Australia. Photograph of The Seekers with Graham Kennedy from the GTV9 television special “The World of the Seekers”, 1968. 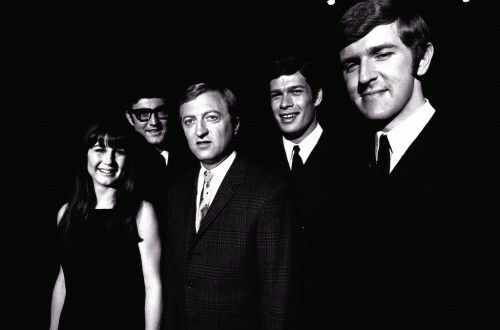 Left to right – Judith Durham, Athol Guy, Graham Kennedy, Keith Potter and Bruce Woodley. 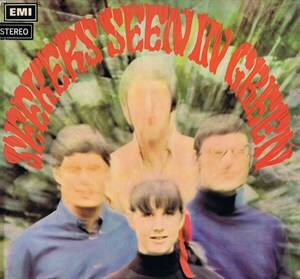 The Seekers album Cover “Seen in Green”.